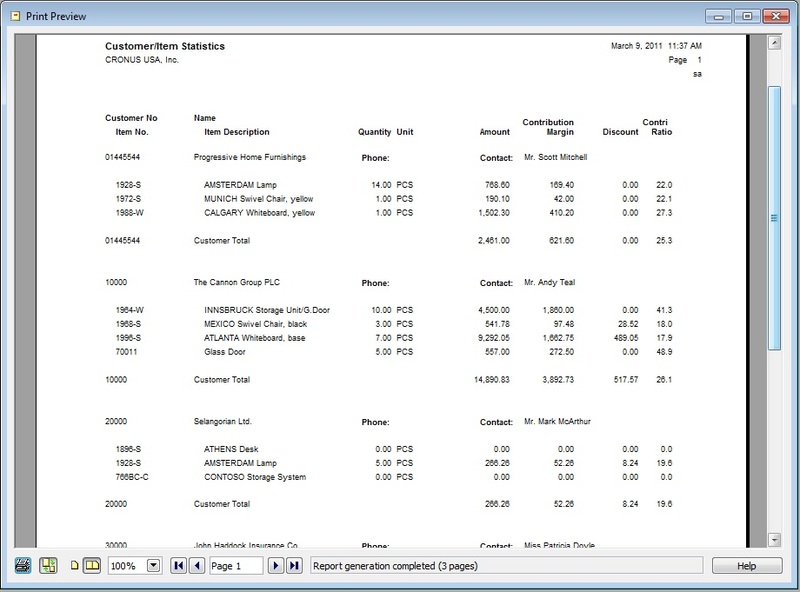 ← Dynamics NAV Server granule – Where did it go? 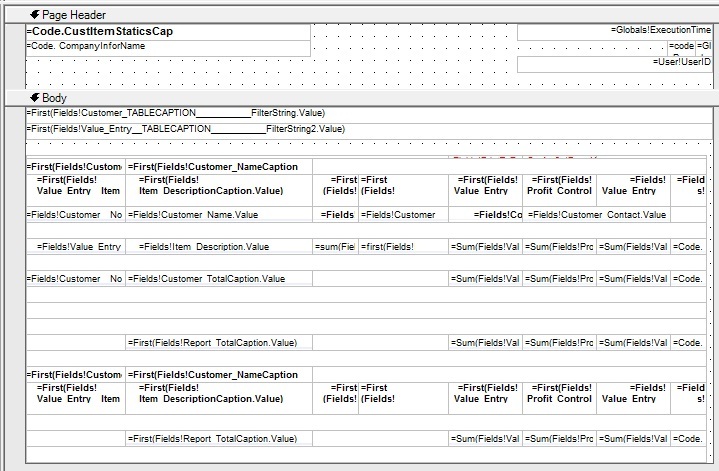 With respect to end-user report design I would hope that effort is being made to allow end-users to use Report Builder 3.0 from SSRS in SQL 2008 R2 once NAV 7 finally finishes. 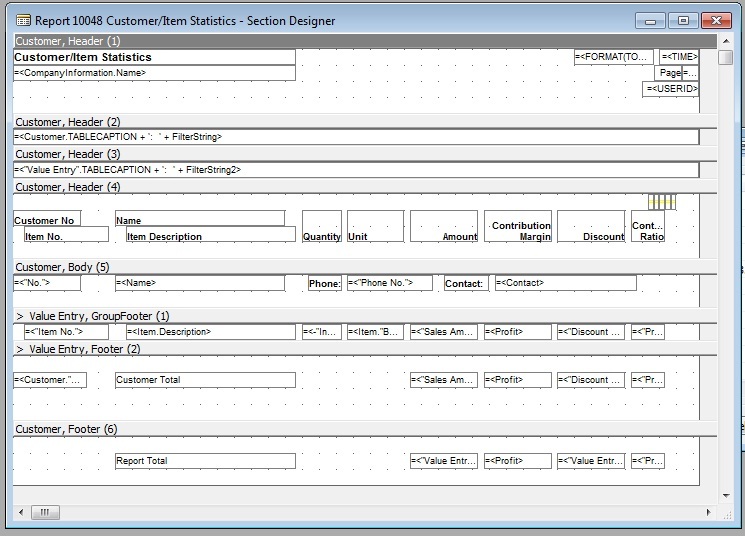 I’d be happy designing reports for users in Visual Studio (as long as they do away with the c/side layout and you can create reports like you normally would with SSRS) so we can take advantage of all the layout enhancement features that SSRS can bring – but you’re right, they need to not forget the end-user and their need for ad-hoc or simple reporting needs. Hi Andrew, thanks for the link! The creation of a new report in Report Builder 3.0 look very similar to the C/Side report wizard, but I hope they don’t do away with the ability to create reports within the NAV environment in favor of the environment offered in SQL Server or Visual Studio. The reason is again, keeping it simple for the end users who are not IT. Don’t forget with NAV 7.0 you will pretty much say goodbye to Forms, Classic style Reports, etc; so that eliminates supporting both environments. I would hope that when they do that they greatly simplify the way we open/edit RDLCs. 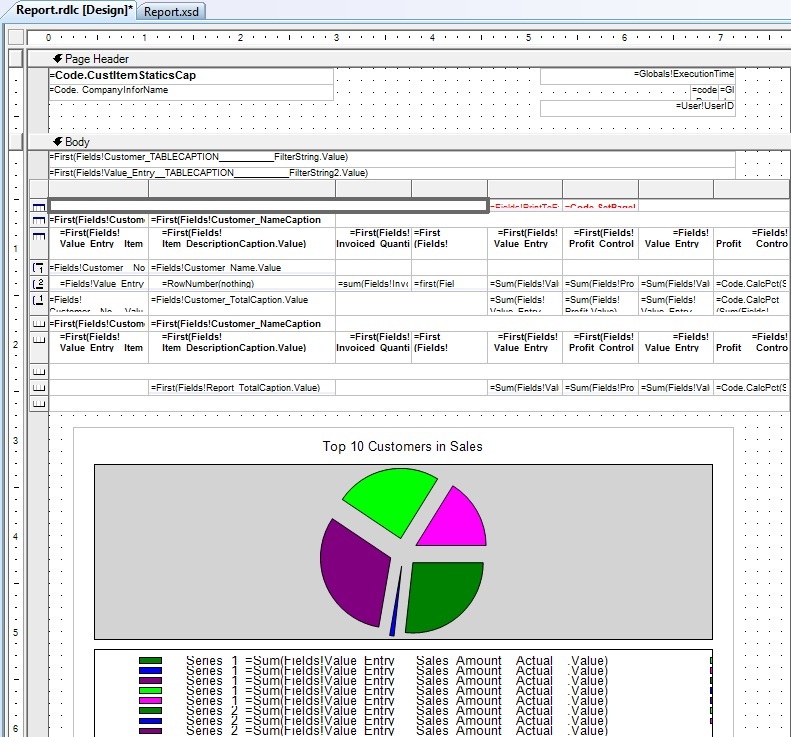 Let IT or NAV Partners develop in Visual Studio, let end-users develop with Report Builder. I’m not sure how much additional investment they will put into the RDLC since it’s so new. I don’t expect much changes with how it works when NAV 7 comes out. I’m hoping if enough people make a big deal out of it, they’ll put it higher on their to-do list. Any changes is better than the current RDLC reporting tool in Visual Studio. 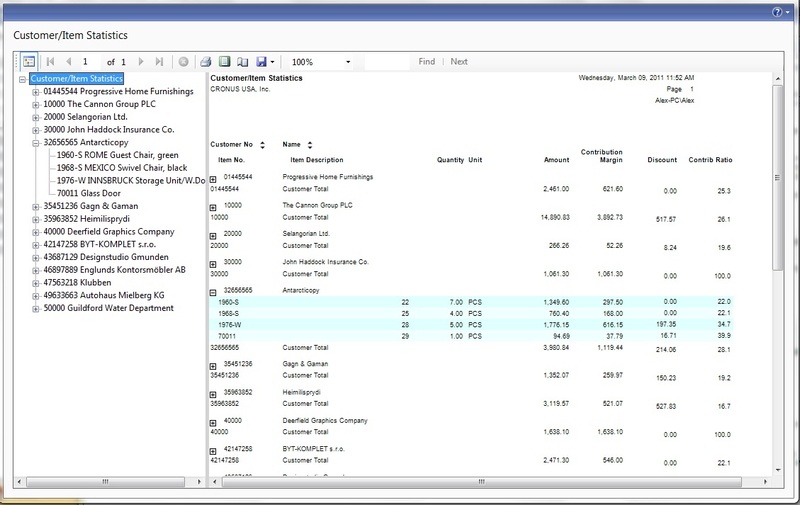 The problem with SSRS and Report Builder is multi-company support. I have got around this with SQL Synonyms when there was only one SSRS reports user. I would like to see NAV switch to useing schema names for company names, and then duplicate the tables within each schema. Right now the RTC has taken way the simplicity of development for the non-techie user. I always thought that was Navision’s biggest selling point – the speed with which you could develop and deploy simple additions and changes.